As the World Cup moves into the semifinals, we thought it would be helpful to produce a guide to some of the best pubs and restaurants in Moscow that correspond to the national teams. Take heart, fans of Croatian football and food! 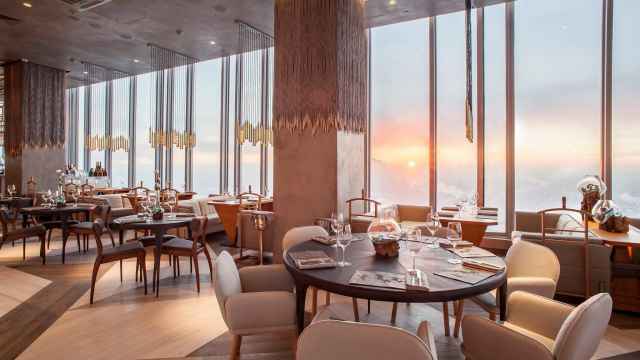 We couldn’t find any Croatian-themed places in town—a glaring hole in Moscow’s culinary and social landscape—but this deficit offers a brilliant opportunity for aspiring entrepreneurs and trendsetters. Find yourself in a 12th-century Belgian town as you enter Brugge, a pub that brings the culinary and cultural traditions of its namesake into the heart of Moscow. With live music on the weekends and a menu offering all the classics from Belgian waffles to grilled sausages, the pub’s warm and welcoming atmosphere channels historic Belgian hospitality. 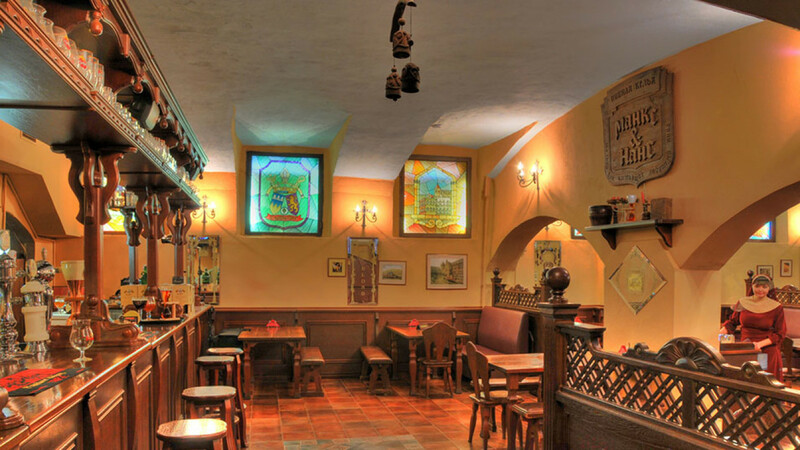 Naturally, no meal is complete without a pint of beer, and at Brugge even the most choosy will find something to their liking: There are over 150 varieties on offer, and you’ll want to come back again and again. At Brasserie LAMBIC, beer is a philosophy and a way of life. Offering a dizzying variety of ales—light, dark, fruity, wheat, you name it—LAMBIC won’t just hand you a menu and leave you in the lurch. Their expert sommelier and wait staff are always on hand to advise you on labels, flavors and the perfect dishes to go with every drink. Fans can get the quadruple Kasteel Barista Chocolate Quad or the fruity Mongozo Mango, and even enter a lottery to win a real World Cup football fresh from the playoffs. From its stained glass windows and domed ceilings to the habit-clad waiters and quiet, calming atmosphere, every aspect of Kelya (in English, “monastic cell”) is styled after a Belgian monastery from ages past. The first Belgian restaurant to open in Moscow, Kelya has long been a haven for expats and beer lovers eager for a respite from life in the capital and a pint of quality ale. Follow centuries of tradition as you try a Westmalle or Chimay, brewed by the monks of the abbey of Van Scourmount, or take a bit of Belgium with you as you get a Kwak to go. Putting a modern spin on all the usual recipes, Bruxelles brings the concept of the Belgian pub into the 21st century. 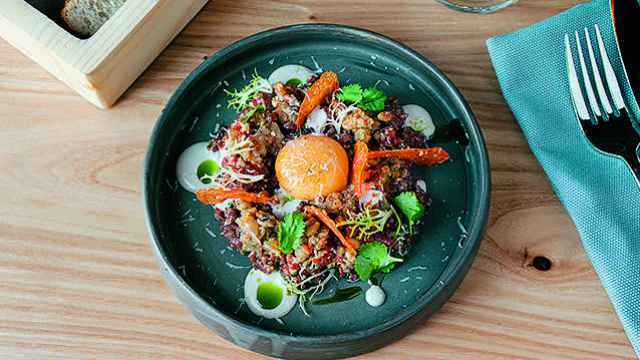 Serving delicate beef tartare with potato waffle, cheese croquettes with raspberry-pepper sauce and mussels with everything from hops to garlic cream sauce, this gastropub prides itself on having an original and creative approach to every one of its dishes. So get a snack, settle down with one of Bruxelles’ 20 on-tap beers and join the regulars for some good cheer. 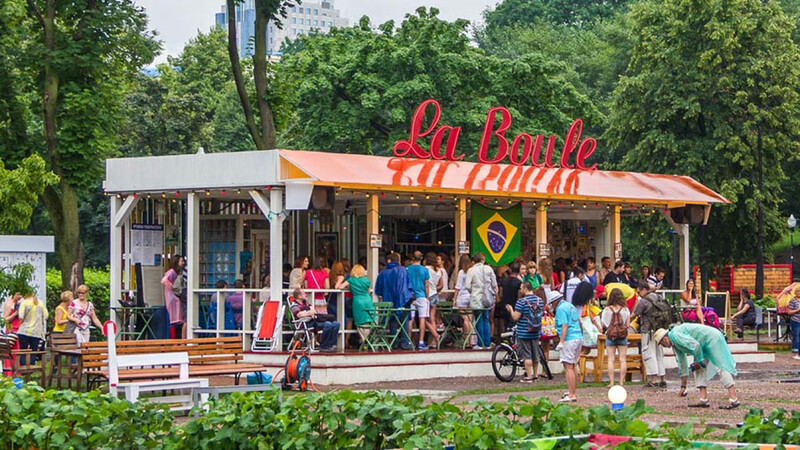 As the World Cup nears its final stages, for fans of a different game La Boule is the place to be. An open-air café in Gorky Park not far from the New Tretyakov Gallery, this Provence-style restaurant is the hub of Moscow’s small but active petanque crowd. Supporting sport in all its forms, at match time they step off the lines, turn on the feeds and serve dishes from the competing countries. Where else can you go from playing one favorite game to watching another and have a mood-setting snack along the way? 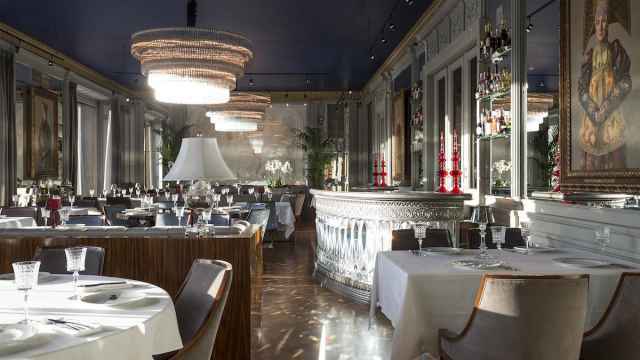 Floor-to-ceiling windows, huge mirrors that reflect the light of the chandeliers, tasteful art-deco styling—at Brasserie Most, visitors find an elegant, upscale take on French cuisine. 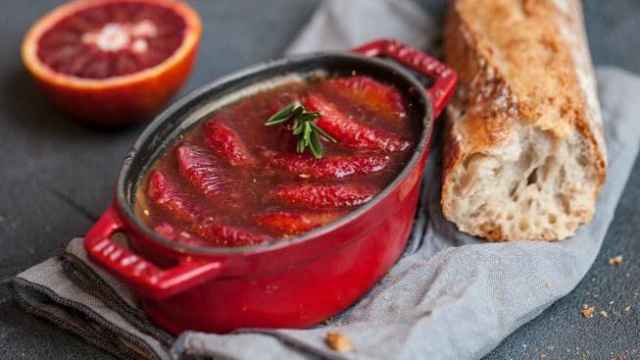 In the hands of Bordeaux-born chef Jean-Luc Molle, traditional recipes gain an artisanal twist. 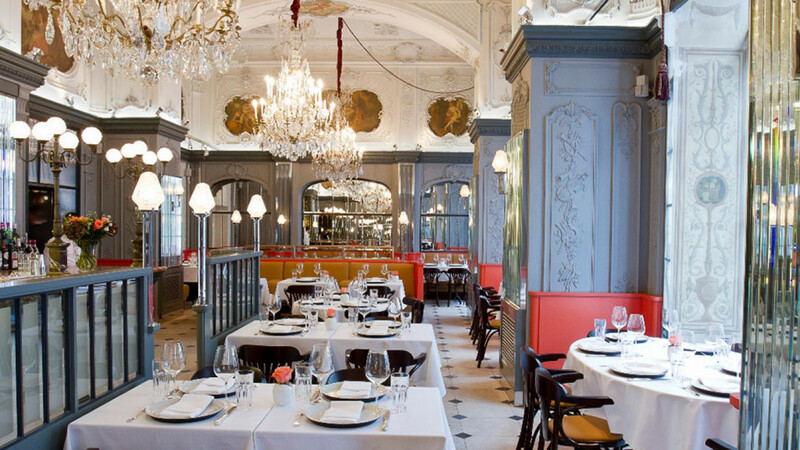 You can try cucumber and avocado gazpacho with Kamchatka crab and cucumber sorbet alongside the usual Burgundy escargot or pear chutney and foie-gras. End the meal with vanilla mille-feuille or the timeless creme brulee for a truly unforgettable evening. True to its name, Café Provence transports you, body and soul, into the south of France with its vintage French posters and chairs straight from a Nice casino. There’s Cannes salad with tiger shrimp and spinach, duck leg confit stewed in port and orange juice, passion fruit panna cotta and much more. The café is alcohol free, but that’s only a bonus: Instead, you get to sample one of their fortifying herbal teas or a breezy fresh lemonade. Ranging from raspberry to lime and ginger, they set the mood for an evening on the Cote d’Azur. 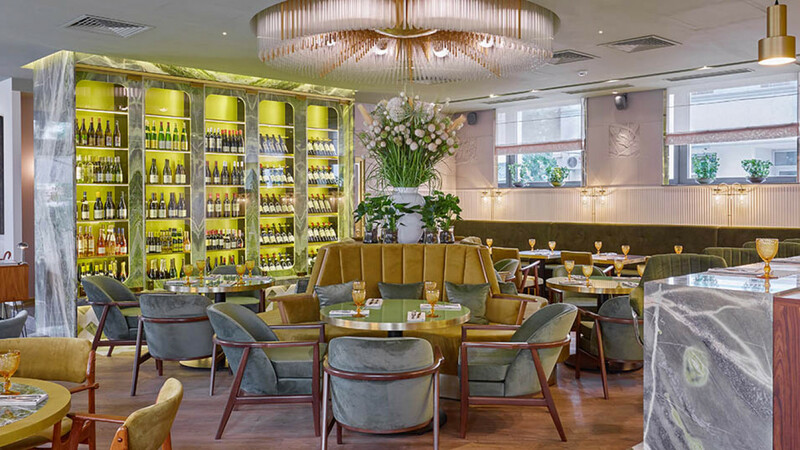 Moving with the times, Geraldine combines casual comfort with ambitious cuisine to create the neo-bistro, where the mood is light, the wine is plentiful and chefs think outside the box, infusing classic French recipes with Spanish, Italian, Thai and Chinese overtones. The 1950s Paris bistro set-up, complete with French books and magazines on the shelves, creates a cozy environment perfect for savoring the universally beloved onion soup or taking a chance on one of Geraldine’s original dishes. The veggie caramelized carrot with goat cheese, perhaps? If you’re used to grabbing a pint at your local pub whenever the fancy strikes you, Smith’s is the place to go. Full of good cheer and even better food and drink, the pub serves fish and chips, shepherd’s pie and over 20 kinds of on-tap beer and ale. From Oyster Stout and Boddingtons Pub Ale to the Scottish Twisted Thistle and even Kelvish cider, Smith’s has just the pint you need to toast your team’s success. If you want to cheer for Team England in Wednesday’s semifinal, there’s a whole room dedicated to football — come, watch the match and know you’re among friends. Once you see Chelsea Gastropub’s extensive menu, you’ll want to try everything and never leave again. No worries: The pub’s open 24/7, so you can stay as long as you like. With over 100 types of whiskey and a magnificent selection of beers, Chelsea might surprise even the savviest connoisseur. 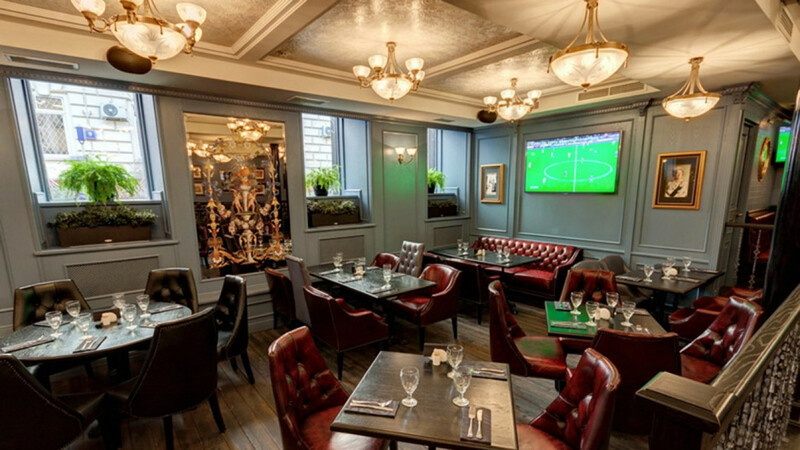 The food is an eclectic mix of British and international, English sausages appearing side-by-side with aromatic paella, but in spite of the diverse menu the vibe echoes a true Chelsea pub. You’ll get a full sense of that on game night: The whole pub becomes a sea of Union Jacks. Outside the British Isles, pie point is one of the best places to get a taste of real English pie. 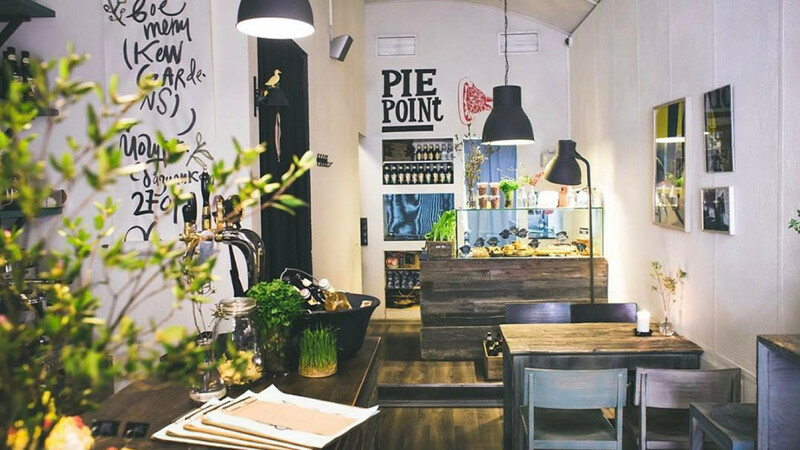 Whether you’re in the mood for Sheffield rabbit pie with coriander, peas and gravy; a veggie spinach, tomato and mozzarella pie with a side of fresh green salad; or a rich duck-in-cider pie with apples, thyme and oranges, Pie Point is ready to serve you with the pie of your life. They also serve beer and cider, as well as summer-light mimosas. The simple interior and friendly atmosphere ensure that every visitor feels like they belong. 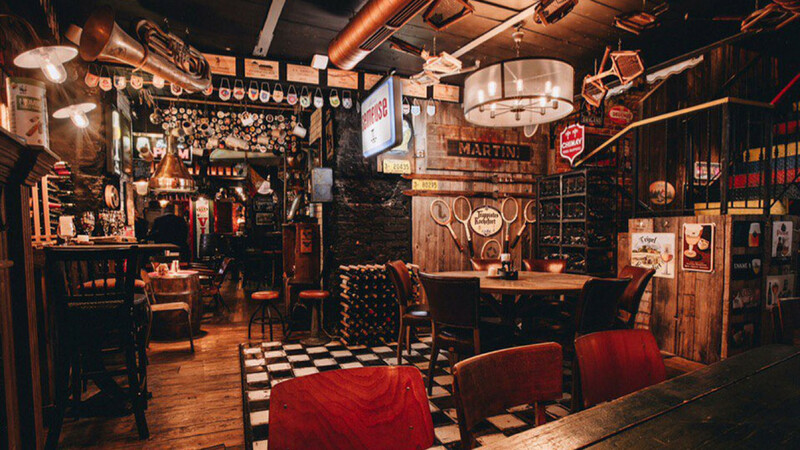 As you step through the doors of Cross Keys Pub, you are transported directly to an English local tavern. At this atmospheric joint, where the dark wooden furniture recalls its British counterparts, every detail, from the food to the decor, adds to the atmosphere of home and comfort. The full English breakfast is offered all day long, and typical dishes are supplemented with Mexican chili con carne and quesadillas. With a pint of English ale and a beer basket full of snacks, you will be all set to have a jolly evening.